Today we had some nice weather and I had an opportunity to get down to the house with the camera and take a few new shots. Ceilings have been painted and the undercoat is on. 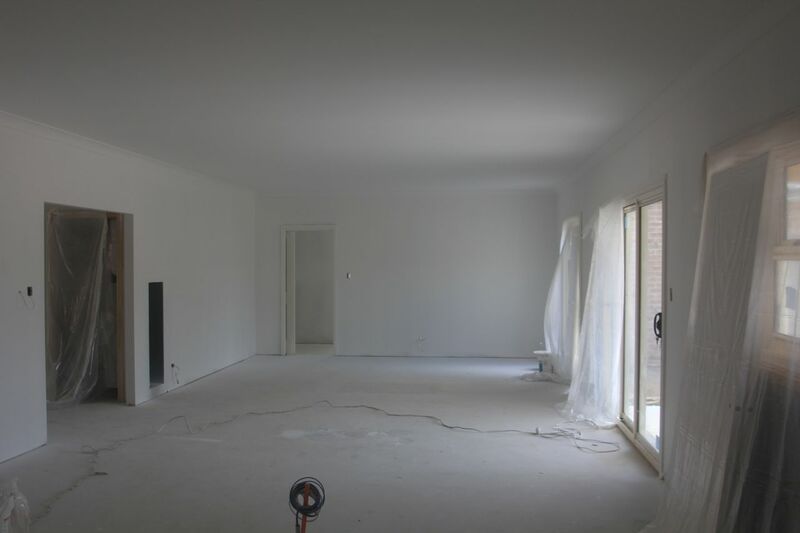 The next week will see the painting continue and then we should see the floor installed. The kitchen people are lined up to install on the 6th of March, so getting close to move-in.